Perfect to cuddle and to be kick with the hind legs. Each kicker is handmade. Catnip has a irresistible and euphoric effect on 70% of the cats. 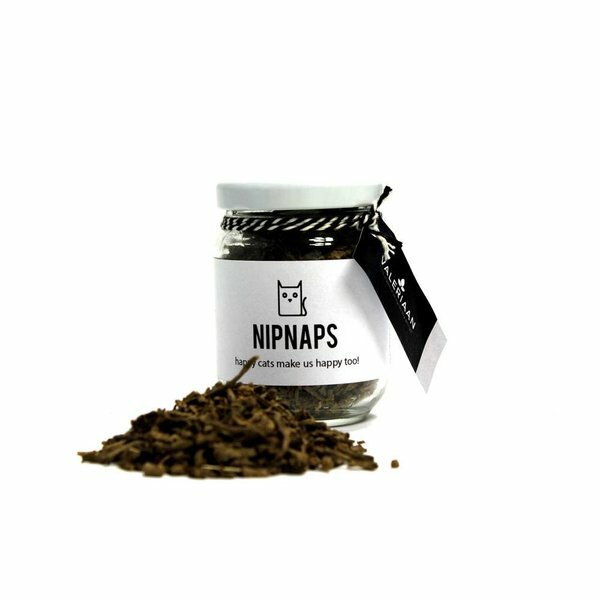 The NipNaps Catnip is grown in Canada . NipNaps tries to keep the herbs 99.9% pure and do not contain any chemicals or sprays and are only grown with dried chicken manure in order to increase the biological activity in the soil. TIP: Give the kicker with valerian or catnip for 1 or 2 days to your cat and then put it away for 2 days in a bag or sealed box to give it again afterwards. So the scent will last longer and your cat can enjoy the effect of valerian/catnip again . You can always add a spoonful of NipNaps herbs in the bag/box. That way the kicker remains fresh even longer. 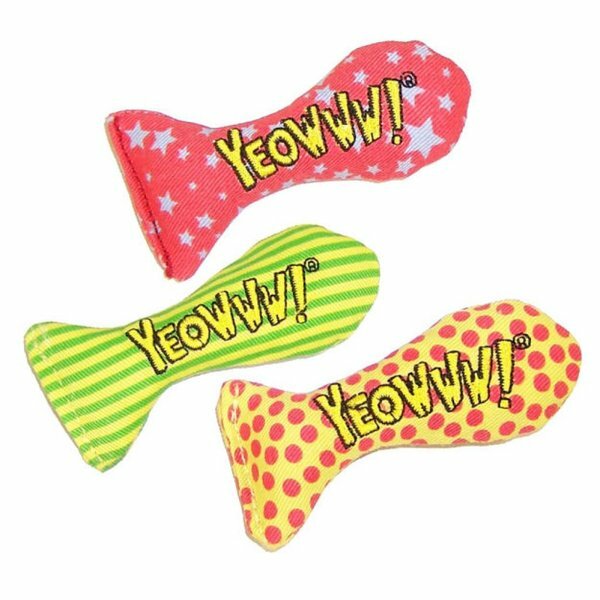 Important: By chewing the cushion it can become moist/wet. Allow to dry the kicker before kept it in the bag/box.